After my first lecture in 1986, I wanted to be a midwife. Having qualified in 1987, I have worked as a midwife in both hospitals and private practices since then. I started Midwives Inc with Joy Mc Pherson in 1993. We worked together for many years. However, after her death, I changed the name of our practice to Birthing Naturally. I believe that birth is a physiological process wired into every woman. In order to engage this natural process, a woman needs a supportive environment along with encouragement so that she feels confident and trusts her body. I believe that this is important for every labour no matter the outcome. My goal for every woman is for her to have a strong support structure during her labour and birth since it is an incredibly vulnerable yet exciting time. It is a magical moment when parents meet their little being who has been growing for the past nine months, and it is my greatest joy to make this moment special for every parent. 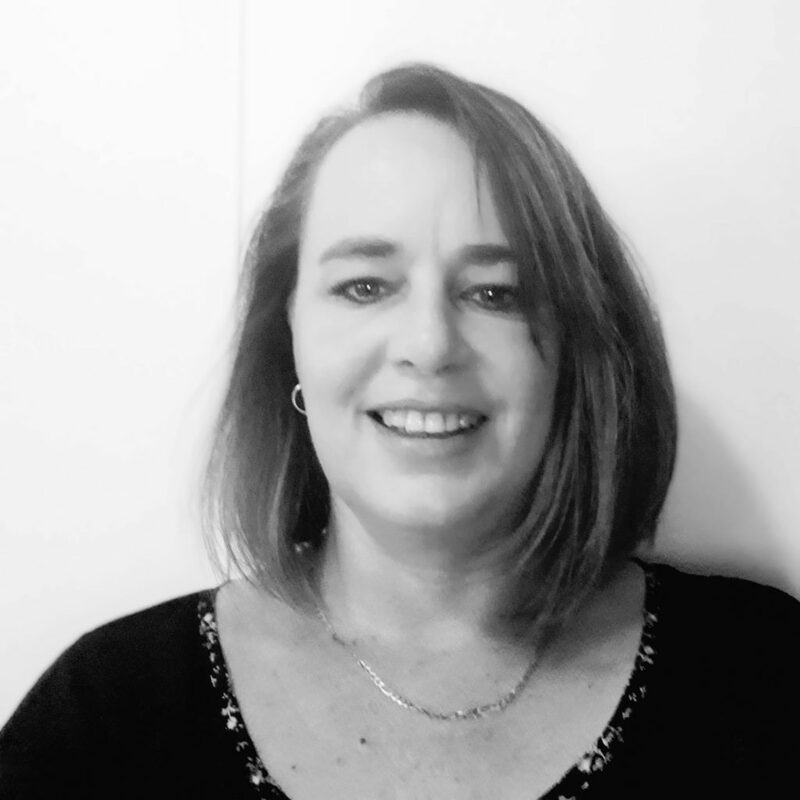 Cheryl trained in 1986 and in 1993 went on to specialize in midwifery and worked for many years in the traditional labour ward setting. It is here that she gained valuable experience in the management of complications in pregnancy and childbirth, but it is also here that she began to realize that there must be a gentler option for the birthing mother with a low-risk pregnancy and that less intervention meant a better outcome for mom and baby. 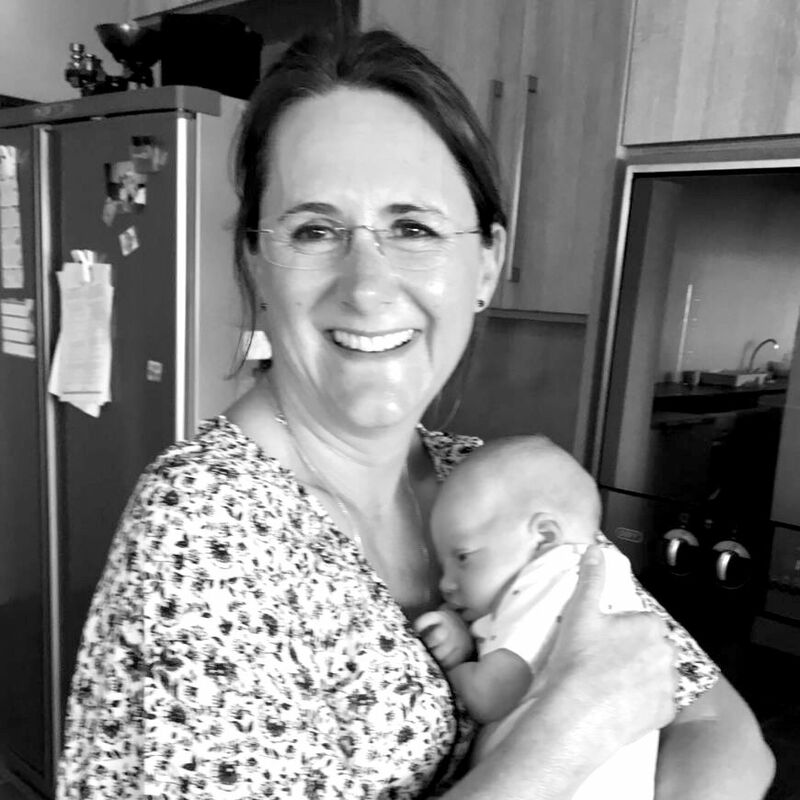 She started her private midwifery practice in 1999 and has been in private practice for the last 13+ years having delivered close on 600 babies. She personally has had two unmedicated, water births at home, which only served to strengthen her belief in a women’s right to choose the type of birth that is right for her and to be surrounded by a team of women who provide a holistic approach to pregnancy, labour and birth. 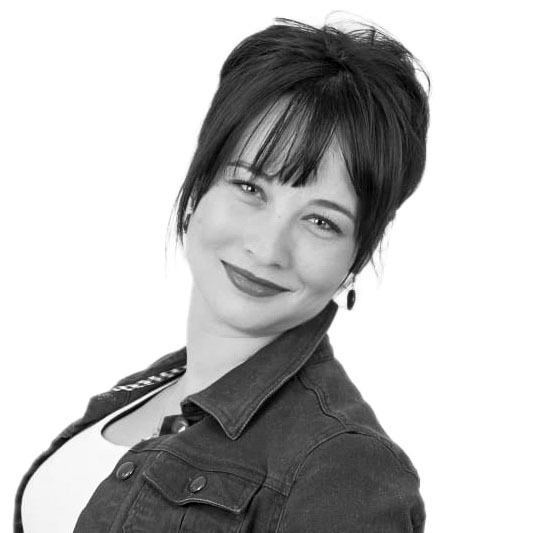 Every birth is attended by Cheryl as the midwife and a doula, who herself is a midwife and often a second doula. That means there are never less than two fully trained midwives at your birth, midwives whom you have built a relationship with, and who are intricately aware of your and your partner’s wishes concerning your special birth. We are a group of four Registered Nurse/Midwives, all having completed rigorous training at major academic hospitals. The time spent at these institutions enabled us to gain the much-needed experience that equips us to recognise and deal with the unexpected complications that present themselves occasionally in low-risk mothers. We are all committed to keeping ourselves up to date with current research and are open to embracing new ways of thinking that enhance the overall birth experience for women. We provide antenatal care; facilitate birth in the hospital or at home and do postnatal home care. 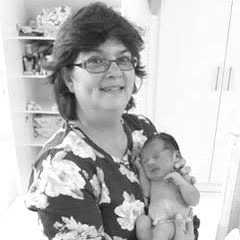 We are backed by a team of trusted obstetricians who are based at the Life Vincent Pallotti and Melomed Tokai Hospitals. 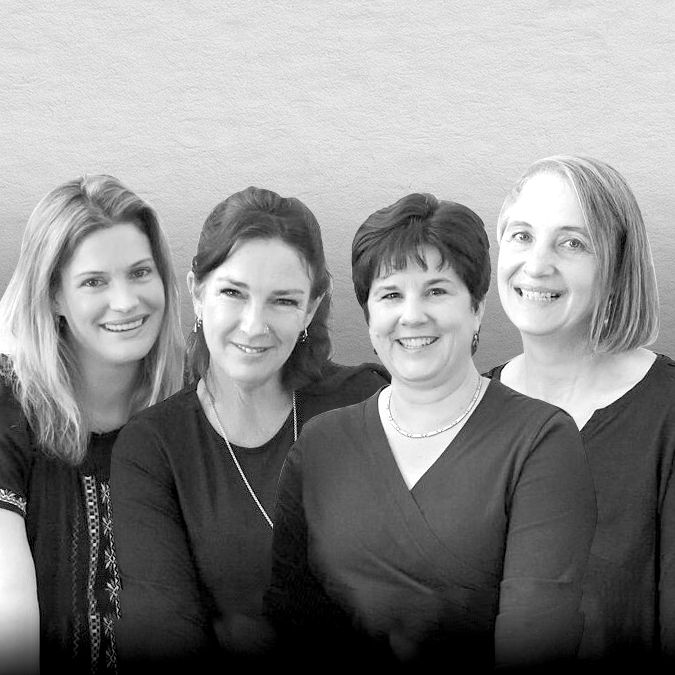 These doctors are supportive of providing women with the option of using a midwife as their primary caregiver and are available to offer their expertise at any point that a problem is identified from pregnancy through to postnatal. We offer six-week antenatal courses for expectant parents, usually starting around 28 weeks of pregnancy. These help you to understand your pregnancy, prepare for labour and birth and look forward to life with your new baby. They are also a great way to connect with other people in the same boat and often long-term friendships develop from these courses. Hi, I am Natasha. 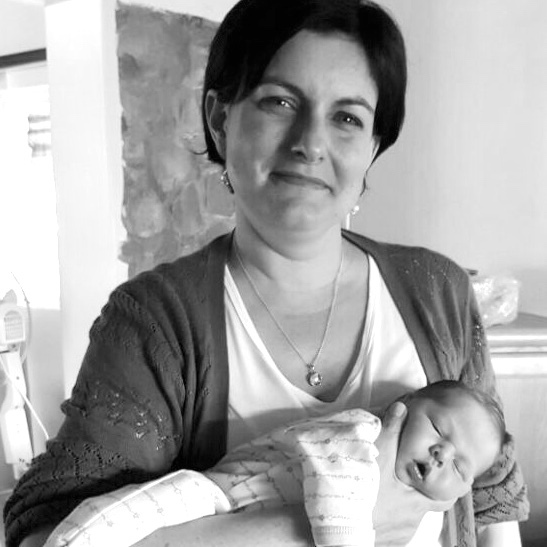 I am a registered private midwife in Cape Town. I have been a midwife for 30 years, 12 of those in private practice. I work from my birth room in the Helderberg, Somerset West. I do home births, water births and have a birthing room at my office. 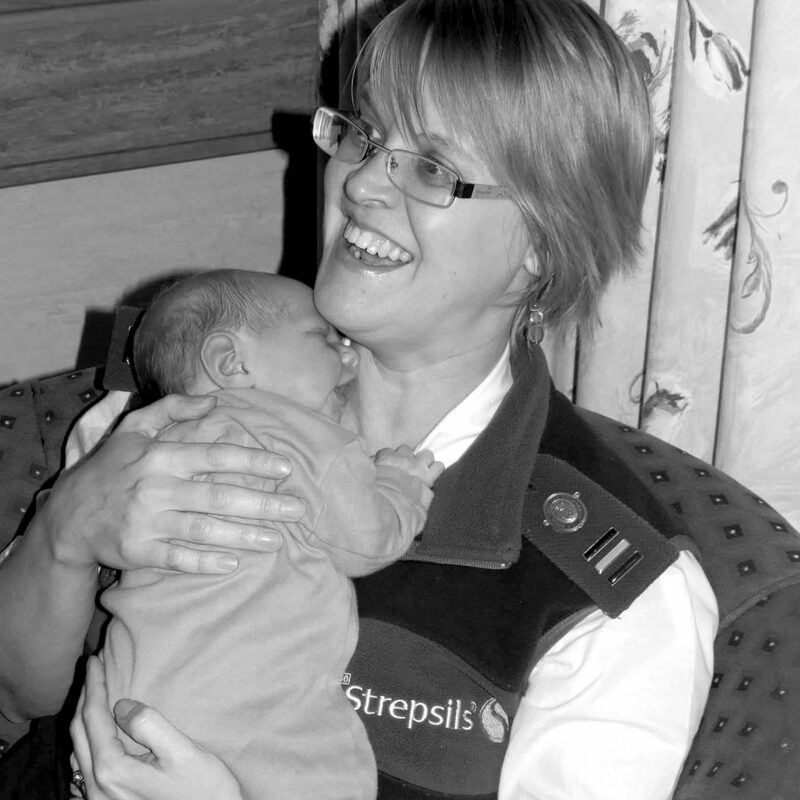 Birthing and working as a midwife in Switzerland showed me how one should be cared for in the medical system. When I returned to South Africa 11 years later, hoping to work in a hospital, I realised that I would never again be happy working in a hospital in this country. This is where an Angel named Irene led me to another Angel named Joy, who led me on a path which would change my life forever and open my eyes to a world of birth, light, and, both little and big miracles. I believe that birth is a non-medical event and that we should be respectful and tread on what I consider to be ‘holy ground’ with care. Natural labour and birthing are mind-blowing therefore we offer home births; professional antenatal, postnatal, well woman and well-baby care with a holistic approach in a warm and supportive setting. I believe that every woman has the right to choose so I am here to ensure that women are empowered to make informed decisions. Where possible if not always I encourage couples families to work with us closely to support and cherish the coming gift and beyond. I believe in empowering women, and to teach them that pregnancy and childbirth is a natural process, not a medical emergency. 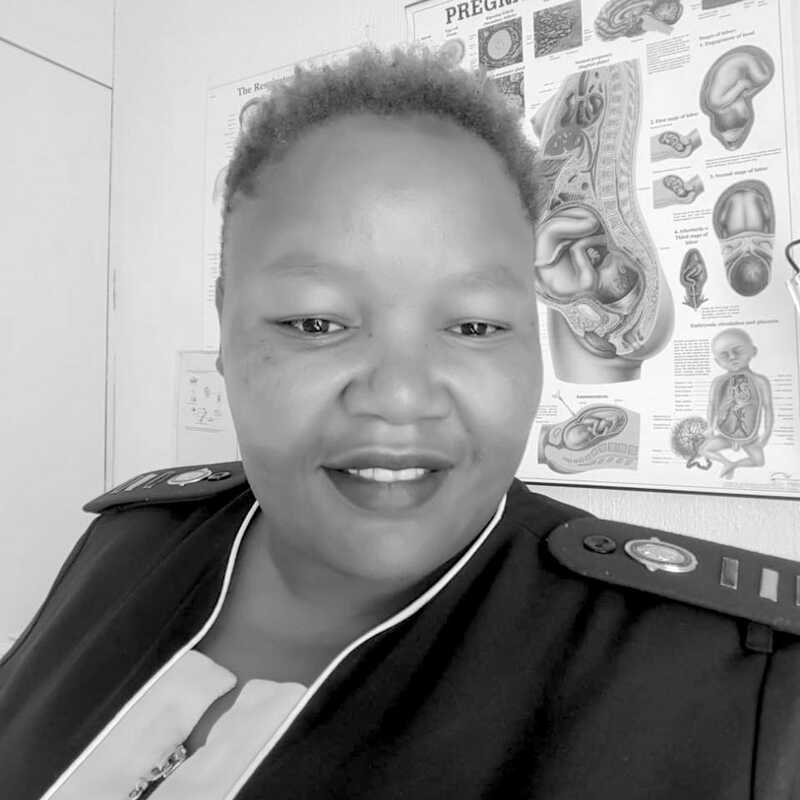 I am a passionate midwife that believes that a woman’s power lies in being informed with evidence-based information to navigate the decisions she has to make for herself, her baby and her family. I believe that each woman has a unique voice, a unique need and as such it is my responsibility to walk with her on the path she chooses for herself while empowering her with information and encouraging her to believe in the wonder of her own body and its abilities. I see myself as an advocate for each woman, baby and family that cross my path and entrust their care to me. I question the current status quo in public and private health establishments and continuously try to introduce “new” and evidence-based practices that is to the benefit of the mother and her baby – enhancing her birth experience. 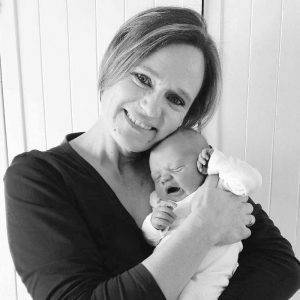 Positive Birth Stories – that is my vision and hope for every woman I journey with. Birth comes from within, and it is at birth that mothers are “born.” Birthing is my passion – to facilitate a safe, soft and natural birth, in low light and with soft music and candles; helping every mom birth her baby as well as she can; making her feel in control, yet safe. I have a very hands-on and natural approach, using essential oils, massage and homoeopathy. The best birthing tool a mom can have at birth is an accommodating, loving partner. I like to encourage dads to help their wives birth their babies, and see the amazing expressions of pride on their faces the moment a new life is born. God intended birth to be loving and caring, and that is my calling, working in his Kingdom. I like to think about myself as an easygoing, friendly and open person. I view pregnancy and birth as a normal process. I believe that it is the pregnant couple having a baby, so it is important to include the expectant dad as much as possible. I believe in women, our bodies, and the design thereof. I believe in natural birth and that for most women, when not interfered with, it can be accomplished. I have always had a sincere fascination with tiny babies and been completely intrigued by pregnancy. Teaching and guidance have always come naturally to me. 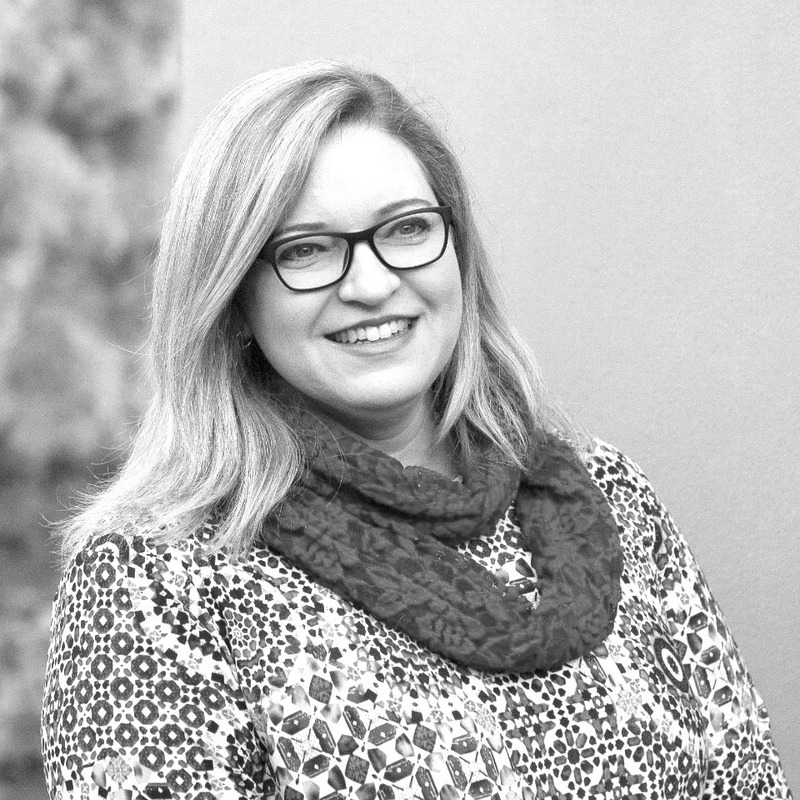 Besides being a mother to two gorgeous little boys, who are my world, I am a certified member of the International Association of Infant Massage, a Birth Doula and teach holistic type birth preparation classes based on the principals of BIRTHING FROM WITHIN(c). It is my passion to support women through their pregnancy, childbirth and postpartum, empowering them with knowledge and tools that will ensure a powerful, fulfilling, guilt-free experience, no matter what the outcome is. I believe a woman’s body is made to birth a baby. Most of the time, with good support, a healthy, low-risk pregnant woman will be able to birth her baby safely at home. I believe in physiological birth as far as possible, with as little medical intervention as possible. In the event of a problem, the hospital and medical care are there to take over. I firmly believe that knowledge is power and that antenatal classes & baby massage classes are excellent tools that will empower both expectant and new parents respectively. As a mother of two beautiful children myself, I had my fair share of complications during both my pregnancies (incl. Preterm Neonatal Jaundice in my first). Therefore, I want to understand the concerns of parents better and my intention is to provide tools and support to both expectant and new parents through an empathetic, informative and practical approach. I think our bodies are awesomely designed and know how to birth and feed babies if not interfered with too much. I believe in assisting the woman and her partner to believe in her body and trust it fully. Homeopathic and natural methods of assisting the body are my first choice, even in my own home with my children.